As Bonnaroo festival approaches, people from all around the globe are doing their best to contain the excitement of the adventure that lies ahead. 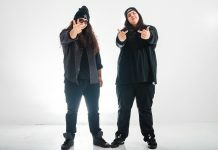 While not discrediting the other festivals that abide by a curfew, Bonnarave goes all night long and gives dancing machines the opportunity to operate in full capacity. Party people, this is what we live for. Experiences that allow us to get lost in dance, and tap into the realm of constant, endless dance parties. 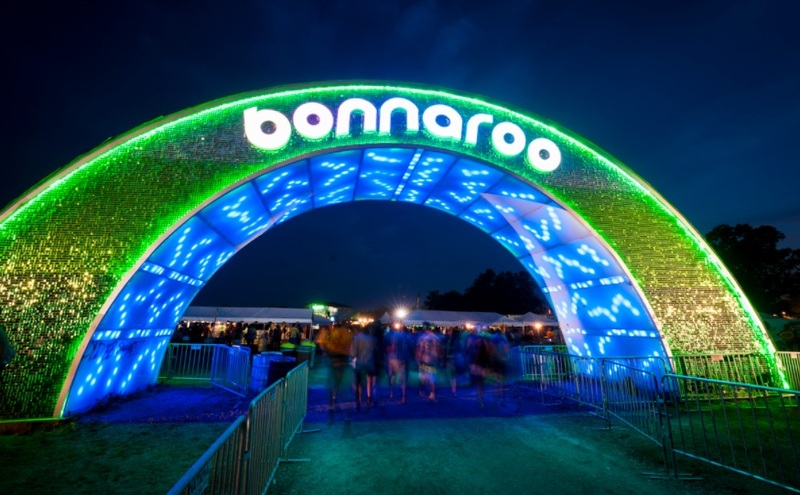 The Bonnaroo campgrounds open at 8:00 PM on Wednesday night, and do not close or stop until 12:00 PM on Monday, which means it delivers a long term, unmatched, soul-quenching dancing platform for everybody to get down on. 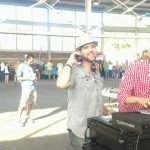 Unlike the other US-based music festivals, the dance parties are not contained to one area, yet, they are spread out all over the gigantic farm, which gives the attendees the chance to get groovy for the whole entire event; till the break of dawn and beyond each night and morning of the epic escapade. Bonnaroo is the premiere US festival, it should be considered a must-attend event for all dance party enthusiasts. The 2019 rendition of the world-famous fiesta has a late night menu that includes main stages, the late night Kalliope stage area, Where in the Woods, Snake and Jake’s Christmas Club Barn, the Tonalism in the Grove by Dublab, the non-stop Silent Disco area, random tents, and endless surprise pop-up activities across the farm; which includes the campgrounds. 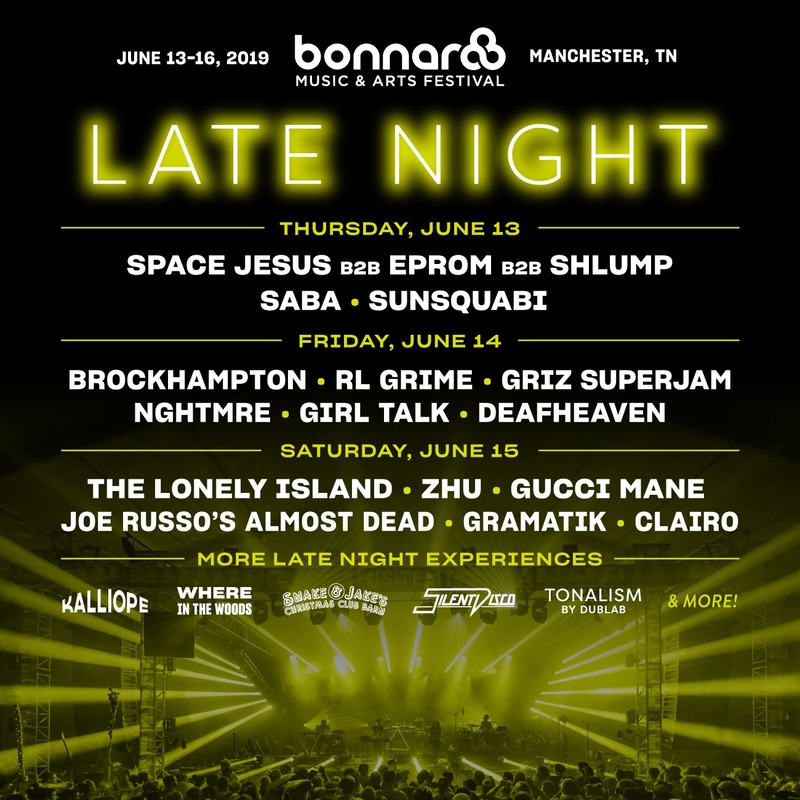 The announced late night acts include the likes of Space Jesus B2B Eprom B2B Shlump, Saba, Sunsquabi, Brockhampton, RL Grime, Griz Superjam, Nghtmre, Girl Talk, Deafheaven, The Lonely Island, ZHU, Gucci Mane, Joe Russo‘s Almost Dead, Gramatik, and Clairo. 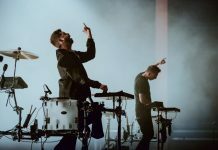 While the captivating lineup is next level, it does not nearly include all of the electronic dance music artists of the event. Bonnaroo does have a large portion of it that is not made for the dance party people, but for those that want to rave the whole time, can definitely do just that. 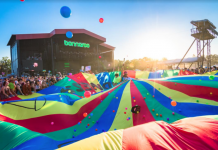 Individuals that have had the opportunity to explore the farm and firsthand witness the magic of the event all know that it the stuff that dreams are made of, everybody else needs to make it their life mission to get a taste of the fairy tale setting that is the mighty Bonnaroo.